Welcome to our customer support center. 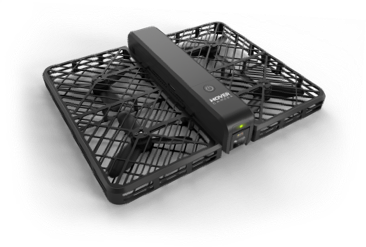 Here you’ll find useful tutorials, FAQs, and other help. 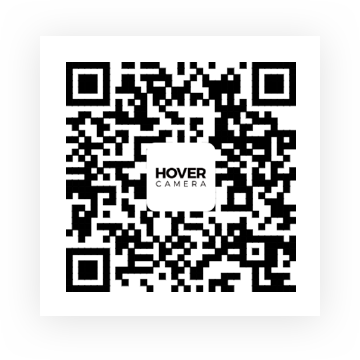 Please refer to "Updating Hover Camera Passport Firmware" under Maintenance & Care section in User Manual. 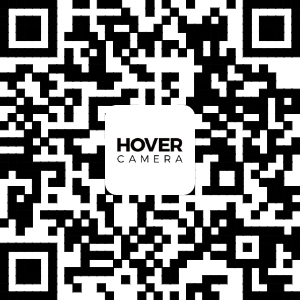 Tutorials Provides detailed instructions to use Hover Camera Passport.